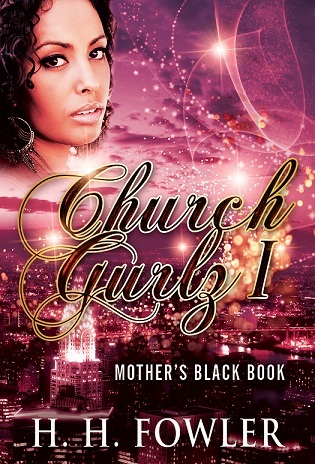 New Book Release – Church Gurlz 1 & 2! H H Fowler is back with one of the most highly anticipated series of the year! Church Gurlz! Books 1 and 2 have been released simultaneously – June 22, 2013, (Mother’s Black Book) and (In the Presence of my Enemy). The final installment is set to be released in August 2013. To all my loyal readers, come and get acquainted with a new cast of engaging characters, who are ready to become a part of your imagination. To my first time readers, please check out my previous series, Church Boyz, which is available on Smashwords, Kobo, Barnes and Noble and of course, Amazon. Huge appreciation to my supporters, for your purchases, your kind words, your reviews, and everything else in between. Without you, I would not have been as successful and as enthused to keep the stories coming. Thank you so much and God’s Blessings on you! Mesmerized and wanting to find out what was going to happen. I read it in a day and then went to part 11. I can’t wait for the next one. An enjoyable read. Hi Barbara, I’m thrilled to know that you have enjoyed Church Gurlz. Thank you for something by and sharing your kind words. You are much appreciated! 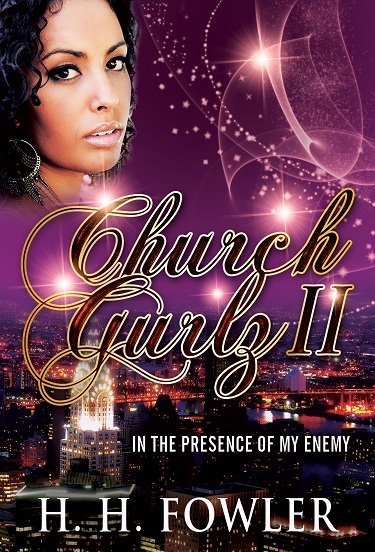 i have enjoyed reading this, don’t put me down book of church Gurlz 1, now I want to know how can I get the Chruch Gurlz 2 on the kindle app, is it there? also book 3 as well!